Iraq has stopped trading with Iran in the US dollar after Washington imposed economic sanctions on Tehran, according to the country‌s central bank on Saturday. 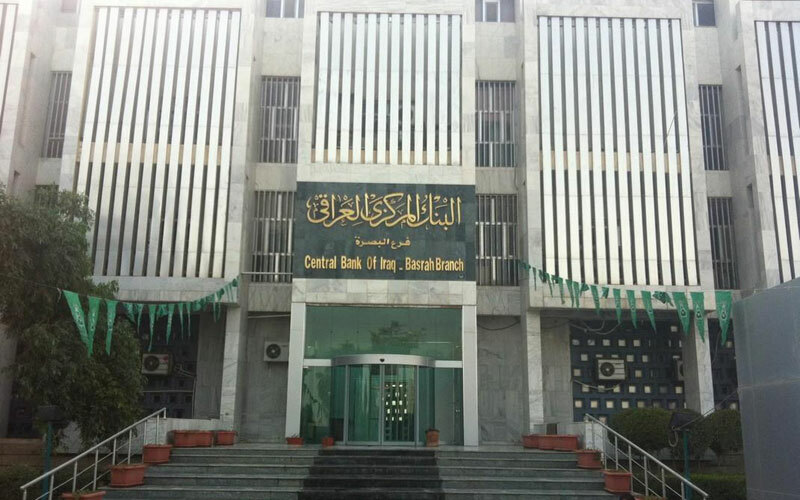 The Central Bank of Iraq has notified to all banks in the country that using dollars with Iranian banks has been banned. 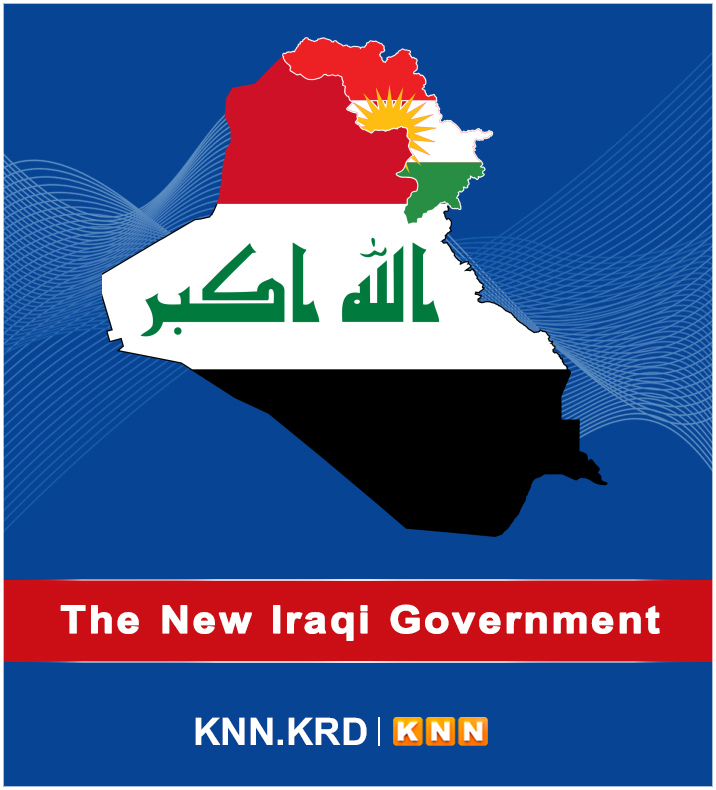 “While there are sanctions on Iran, it will be difficult to preserve the trade relations [with Iran],” Iraqi government spokesman Saad al-Hadithi said. New methods will be applied to ease the effects of the sanctions on trade, al-Hadithi added. On Tuesday, the US had re-imposed the first round of economic sanctions on Iran, which mainly target the country‌s banking sector. The sanctions are intended to hinder Tehran‌s acquisition of US currency; its precious metals trade; bank transactions denominated in the Iranian rial; activities related to Iran‌s sovereign debt; and the country‌s automotive sector.